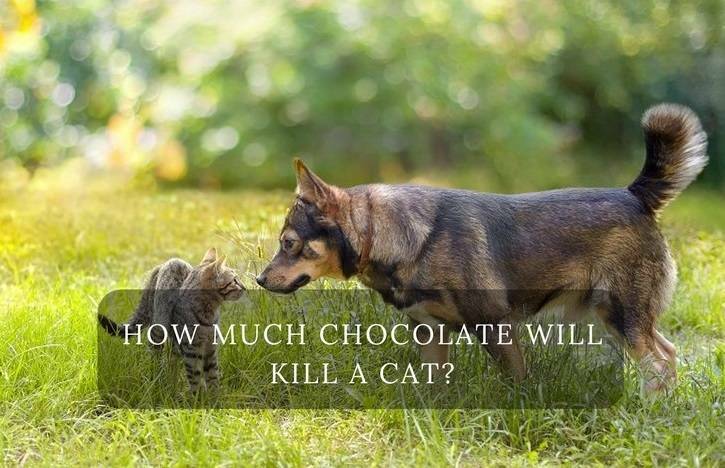 →How Much Chocolate Will Kill a Cat? We all love our pets. Most of us also love chocolate. Chocolate in big quantities, however, is not really very good for us at all. Chocolate in any quantity is very bad for cats and dogs. While dogs are more likely to be curious about “people food” and can be made very sick when eating it. Cats are usually less impressed by it, but how much chocolate will kill a cat? Cats have been known to eat things that would not normally be considered “cat food” I had a cat who loved fruit. He would eat melons, avocados, mangoes, and cucumber. He would often remove plastic covers and lick big holes into watermelon pieces. Another cat I knew loved cheese flavored crisps. These food preferences are not however common in cats who generally prefer specifically formulated cat food. They may prefer to sometimes even catch their own food. It is uncommon for cats to go for chocolate and generally a small amount will not cause too much of a problem, but the darker the chocolate, the more toxic it is to cats. However, the toxicity and amount needed to cause a real problem also depends on the weight of the cat. Chocolate is a food that you would be well advised to keep away from your cat. There are ingredients derived from the cacao plant which are particularly toxic to cats. Theobromine and caffeine which are found in the cacao bean can lead to some serious medical complications with your cat. A cat’s digestive system is unable to break these chemicals down and eliminate them in the way that a humans digestive system can. Caffeine particularly is a stimulant and it affects the heart rate and the central nervous system. If you suspect that your cat has consumed chocolate, look out for these symptoms. The poisoning can even lead to heart failure and coma. In the worst cases. Death. The severity of the symptoms will depend on the type of chocolate consumed and the amount thereof. The types most poisonous to cats are baking chocolate, milk chocolate, and semi-sweet chocolate. Dark chocolate is, however, the most toxic. If your cat shows any of the above symptoms and if you find that some of your chocolate has gone missing you may suspect it was your cat who did it. 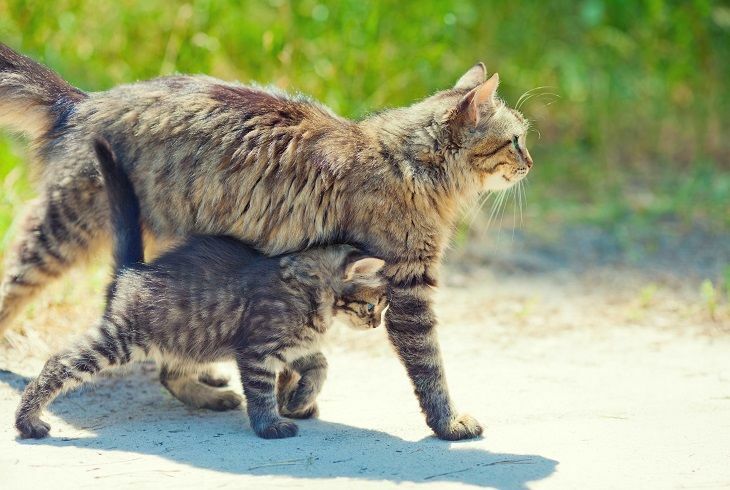 It will be best to get your cat to the vet as quickly as you can. Your vet will perform a physical which will include a blood and urine test and even possibly an ECG. These tests will show if there has been a theobromine of caffeine overdose. It is important that your cat is kept cool and quiet. This calmness can help to prevent the symptoms from escalating. Your cat may have seizures. If the ingestion of the chocolate has been within the previous two hours or so, it may be advisable to induce vomiting. Your vet may also administer charcoal. 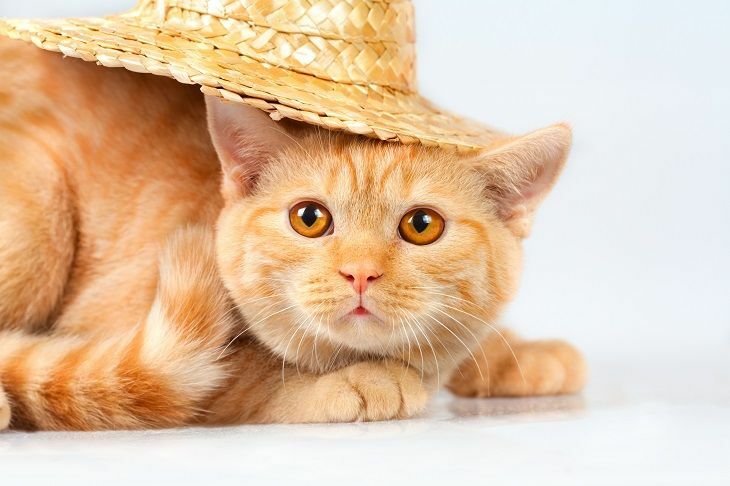 Your cat may be given medication to control side effects. If the symptoms are more serious your cat may need to be intubated and placed on a ventilator. Your cat’s heart will also need to be monitored. While it would be better if your vet does this. Where there is an emergency, it is advisable to try to induce vomiting as quickly post the ingestion of chocolate as possible to prevent the toxins from entering into the cat’s digestive system. 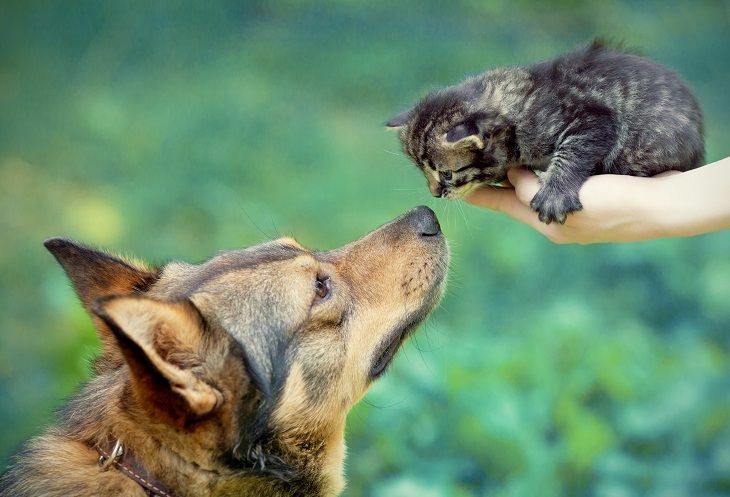 Inducing vomiting can be tricky which is why it is better if it is done by your vet. Hydrogen peroxide is most commonly used where this becomes necessary. If the need arises for you to do this yourself, then the amount of hydrogen peroxide to use will depend on the age and weight of your cat. Use a 3% solution. DO NOT use hair bleaching peroxide. Cats are not humans so using ipecac syrup or salt water can be very harmful. Only use what your vet recommends, this will generally be one teaspoon of the solution per five pounds of the body weight of the cat. The best way to administer it is via an oral syringe or clean eye dropper. This will likely be a struggle. You may want to wrap the cat in a towel before attempting this or you could be the injured one. When the cat has swallowed the hydrogen peroxide let it walk around a bit. Follow your cat for about fifteen to twenty minutes after which it is likely to vomit. Your cat may try to re ingest the vomit. When your cat does vomit it is best to clean the substance up right away. Do not assume that your cat will be fine after vomiting, you should probably still visit your vet. I hope you never need to resort to inducing vomiting in your cat, but it is as well to be prepared and to be familiar with the procedure. However, your vet should always be the first port of call. It is also important to keep your cat well hydrated as its condition begins to improve. It is also advisable to feed your cat a very bland diet for a few days after the incident. Boiled chicken with rice is recommended. Boil some chicken without salt, pepper onions or any other flavors that we humans enjoy. When it is cooked, strip it from the bones if there are any, remove fatty bits and chop it up with an equal amount of cooked white rice. Feed the cat as normal. Tempting as it is to share your favorite treat with your darling cat, this is the very worst thing you could do. Please ensure that you do not leave chocolate lying around where a curious cat may be tempted to give it a try.